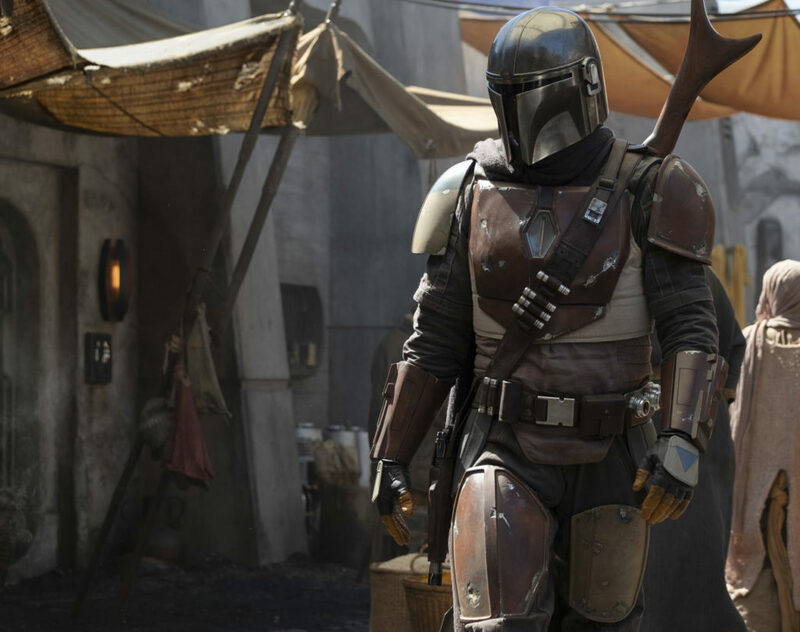 In the wake of Solo: A Star War Story’s underwhelming box office returns, the future Disney has planned for the Star Wars franchise may not be as expansive as previously intended, but it’s clear that Jon Favreau’s upcoming TV series won’t being among the casualties of this scaling-down, with new details and a first image emerging for The Mandalorian in just this past week. As it stands, the info is pretty limited on what to expect from the planned show, but Favreau did recently specify that it will be “set after the fall of the Empire and before the emergence of the First Order” and will focus on “a lone gunfighter in the outer reaches of the galaxy far from the authority of the New Republic.” It’s not much, but theories have been speculated on thinner evidence than this, and so ScreenRant offers a fairly plausible idea of who this lone fighter could be. According to the outlet, the series could be drawing from the Aftermath book series, which features a human slave named Cobb Vanth. After the death of Jabba the Hutt in Return of the Jedi, this character’s freed and soon makes his name as a skilled gunfighter. What’s more, Cobb also acquires a set of Mandalorian armor that’s believed to have previously belonged to Boba Fett – who happens to be mentioned by name in Favreau’s description, along with his father Jango. Again, we don’t have a lot to go on right now, but this currently sounds like as reasonable a prediction as any of what Disney could have in mind for The Mandalorian. In any case, with production now underway, you can expect further details to surface very soon about the project’s plot and characters, not to mention which actor will have the honor of struggling to breathe beneath that heavy-looking helmet.